Arriving at Brazilian retailers in in January 2018, the Virtus is the first model to preview the new design language which will feature on all future Volkswagen sedan cars, and is focused particularly on Latin American markets. 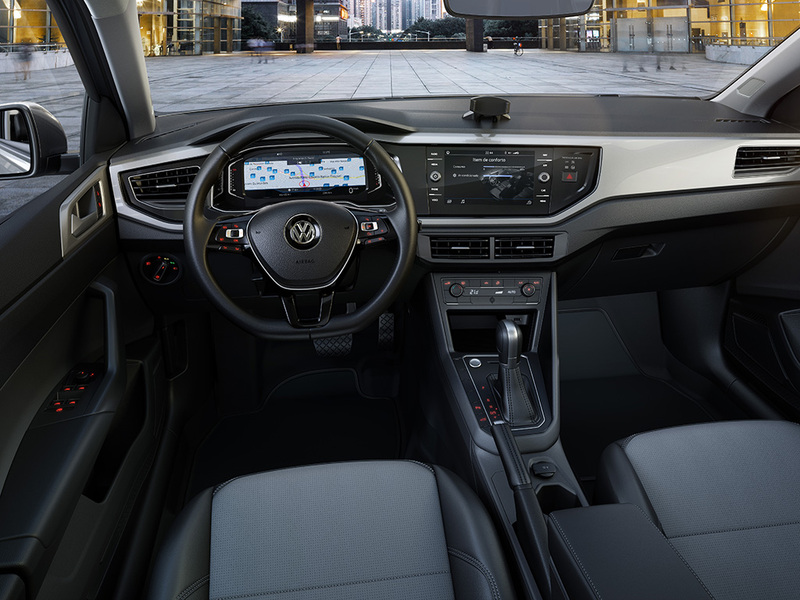 Like the all-new Polo, the Virtus is based on the smallest ‘A0’ version of the MQB platform, which means it includes Active Info Display digital instruments, and an eight-inch ‘Discover Media’ infotainment system, alongside other hi-tech features. Sharing its bodywork with the recently-unveiled all-new Novo Polo, the Virtus draws on VW saloons of the past but adds modern, more sculpted lines. A high rear window line flows into a longer rear deck than we’ve seen on Volkswagen saloons of more recent times, and while it can’t be described as elegant in the way the first-generation Polo-based Derby can, it’s a solid effort and the boot doesn’t appear to be ‘tacked on’. The new Polo’s ‘tornado line’ terminates just above the rear lights, while the bootlid itself incorporates a neat rear spoiler. 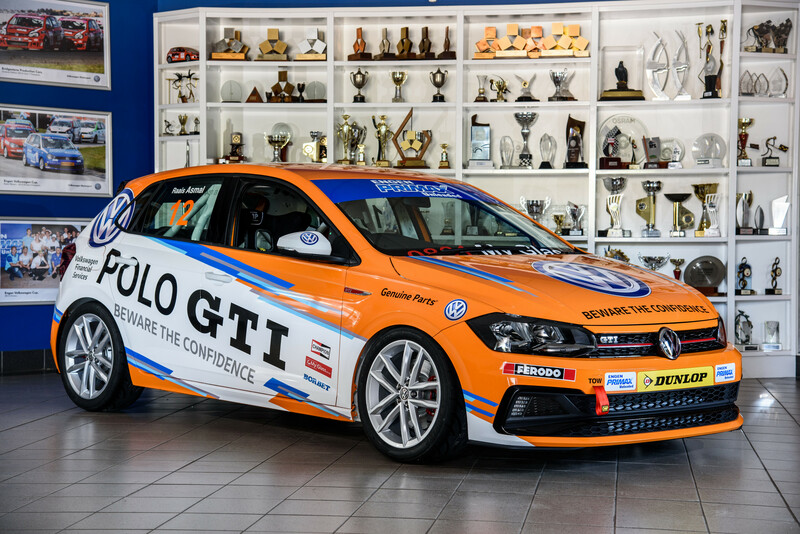 The 4,480mm-long Virtus is 42.5 inches longer than the Novo Polo, with a 2,650mm wheelbase, the same as the current Jetta. 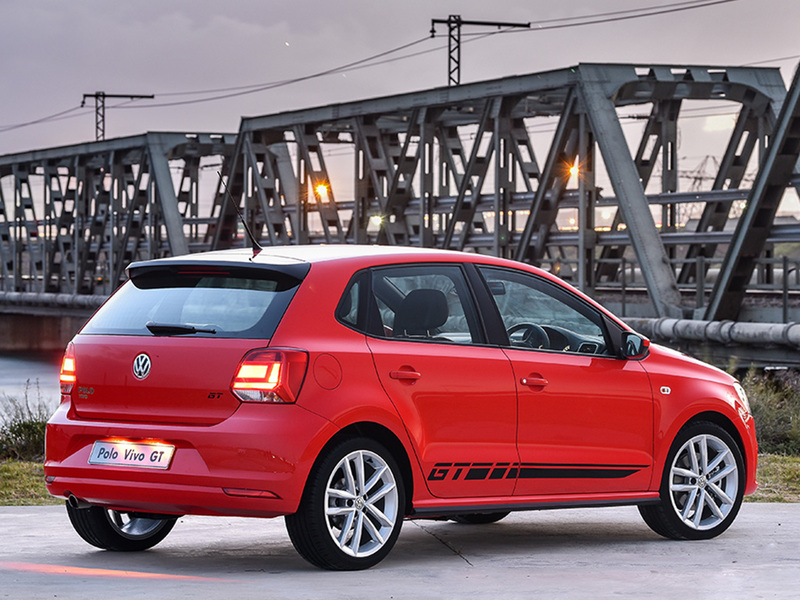 That’s also 85mm longer than that of the new Polo, which itself saw a 94mm increase over the fifth-generation car. 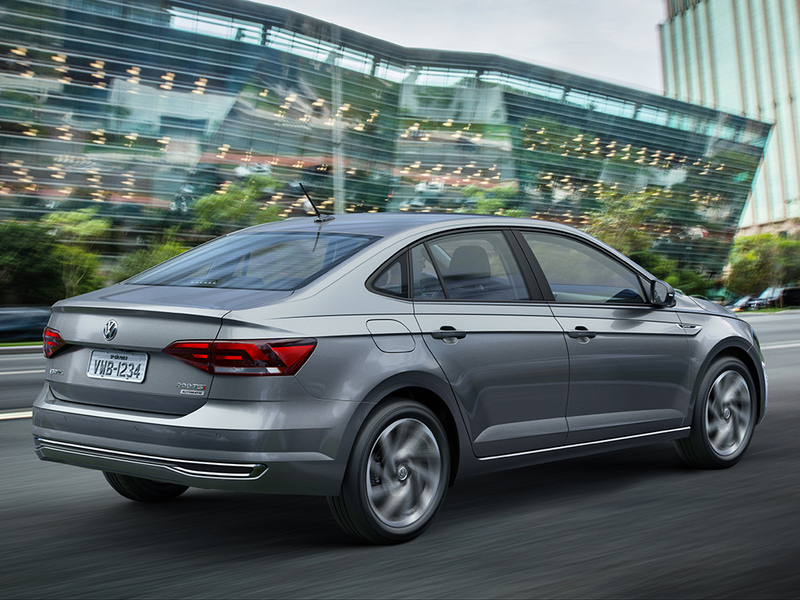 The height of VW’s new baby sedan is 1,468mm, 4mm more than the new Polo. Width is the same at 1,751mm. 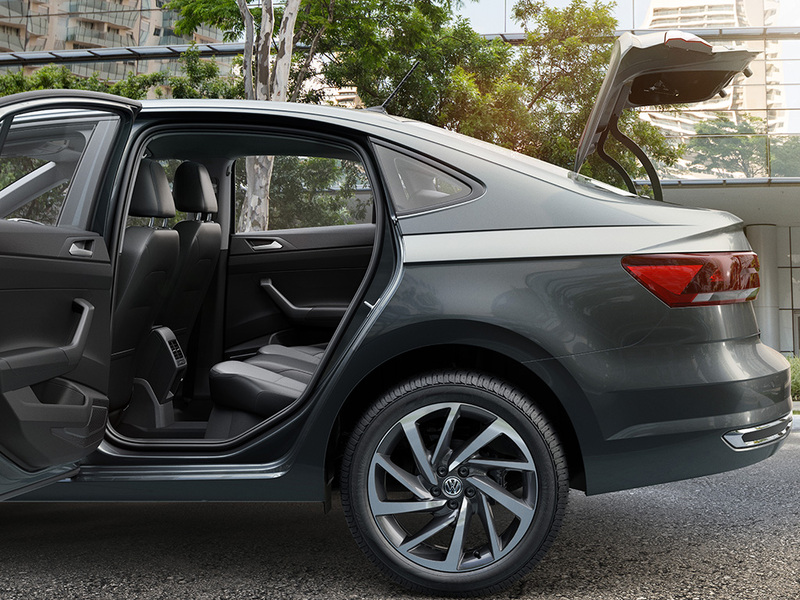 Volkswagen says there is room for three adults in the rear seats ‘with comfort’, while the large doors – larger than the Novo Polo – offer better ingress. Boot space is impressive: the new Polo can hold 351 litres, but the Virtus 521-litre trunk improves on this by a sizable 170 litres. That’s 67 litres up on the fifth-generation Polo-based saloon sold in some markets. 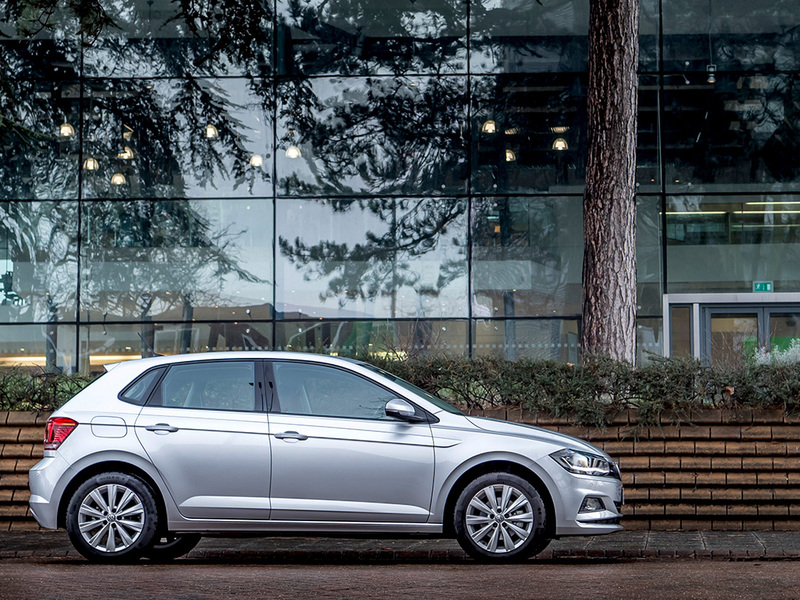 Inside, the familiarity of the sixth-generation Polo continues. 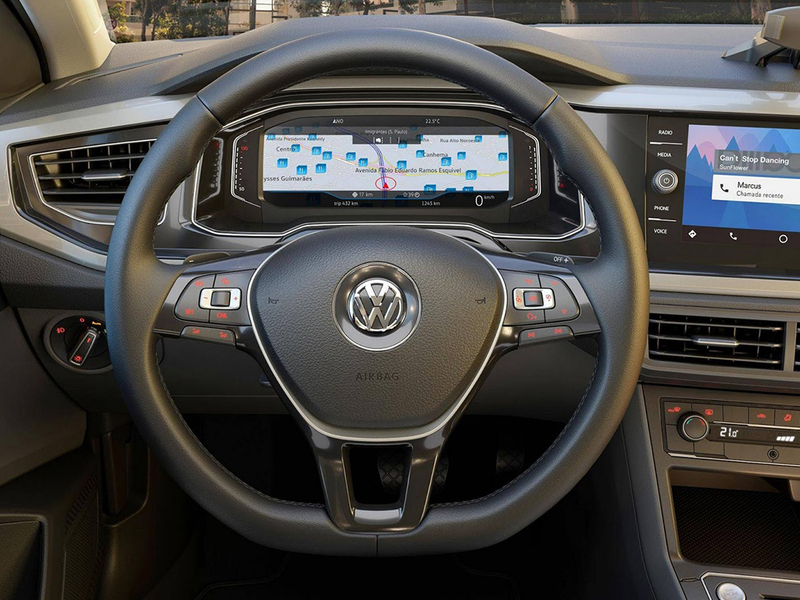 The Virtus shares the new small Volkswagen’s dashboard and cabin, including the horizontal axis of instruments, and high quality glass displays. Just like the new Polo, there’s also the second generation of the 10.25-inch Active Info Display digital instruments, as well as MirrorLink, Apple CarPlay and Android Auto connectivity. No exact details on engine specifications have been given, but the Virtus will be available with the same 1.0-litre turbocharged 128bhp ‘200 TSI’ (so-called because of its 200Nm torque output) three-cylinder engine. While the full power output is developed when fuelled with petrol, the three-pot can also run on ethanol, when 115bhp is developed. Torque is unchanged on both versions, while a six-speed Tiptronic automatic transmission will also be offered, complete with steering wheel-mounted shift paddles. 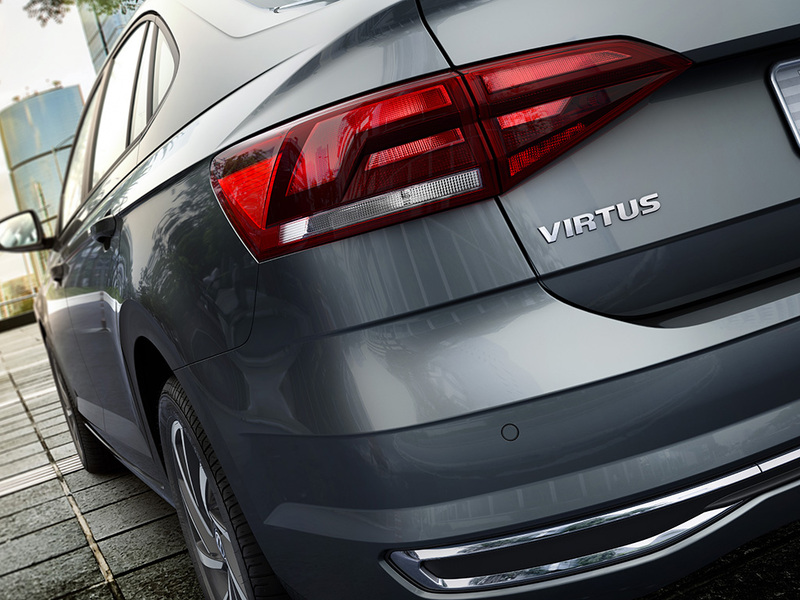 The Virtus 200 TSI does the 0 to 62mph dash in 9.9 seconds. 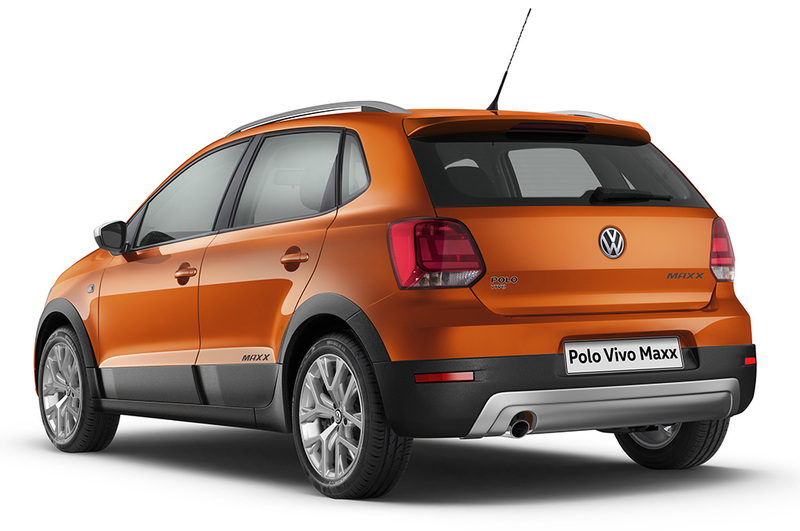 As you’d expect being based on the new Polo, the Virtus is one of the safest cars in its class. The Virtus 200 TSI is fitted with electronic stability control as standard, which also includes a hill hold function, and hydraulic brake assist and XDS+ electronic differential lock systems. In addition, the Virtus will be Brazil’s first car to offer a ‘cognitive manual’ which uses IBM’s Watson system to respond to drivers’ questions, including information which can be found in the car’s manual. 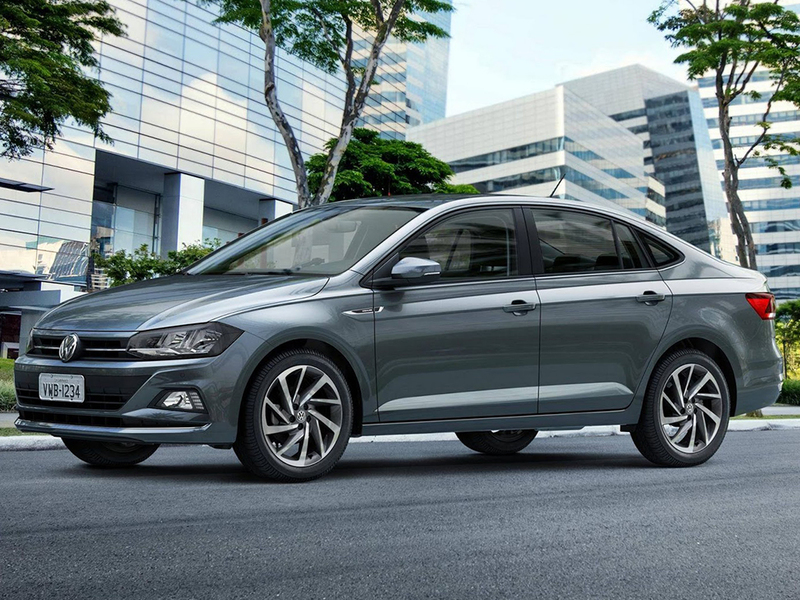 ‘We are advancing rapidly in our product offensive with the revelation of the Virtus sedan just 60 days after the launch of the Novo Polo,’ said Pablo Di Si, President and CEO of Volkswagen South America and Brazil. ‘It is another step towards gaining a relevant position in the Latin America region. Virtus is already born with the stamp of innovation: it is a pioneer in the use of artificial intelligence, to help the owner to better know and enjoy Virtus in everyday use,’ he continued. 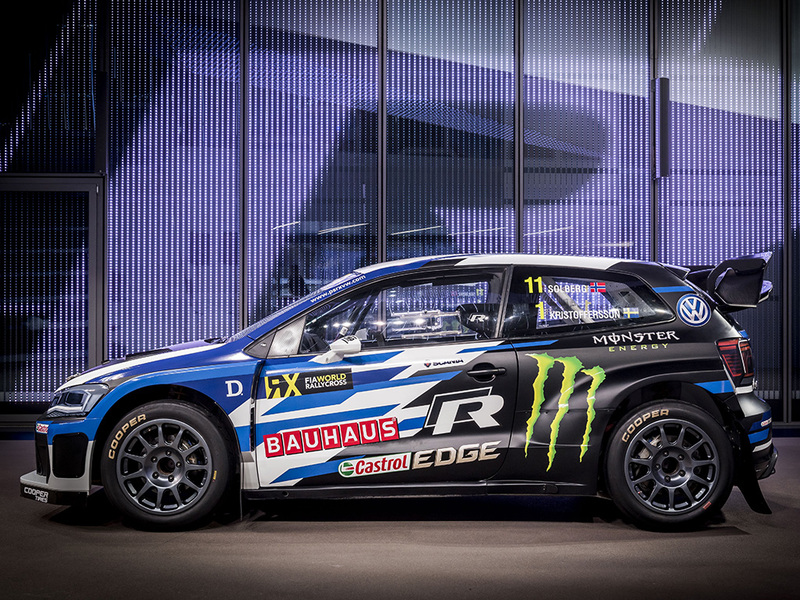 The Virtus will be made at Volkswagen’s Anchieta factory, 20kms north of Sao Paulo. The Polo has featured a saloon version in every model generation since the first-generation Polo-based Derby of 1977. Not sold in all global markets, the fifth-generation Polo spawned the Polo Sedan in Russia, South Africa and South America. 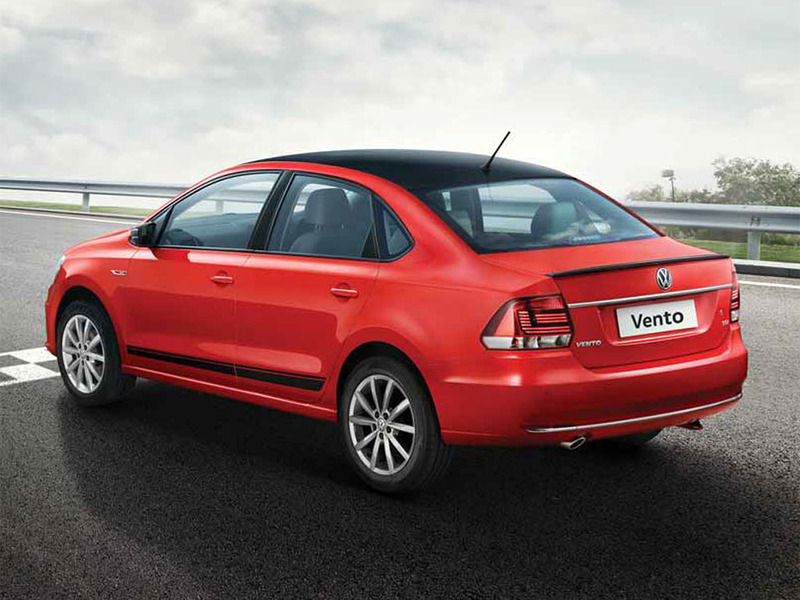 The same car was re-christened Vento in India, where it was built and exported alongside local-market and export versions of the fifth-generation Polo.